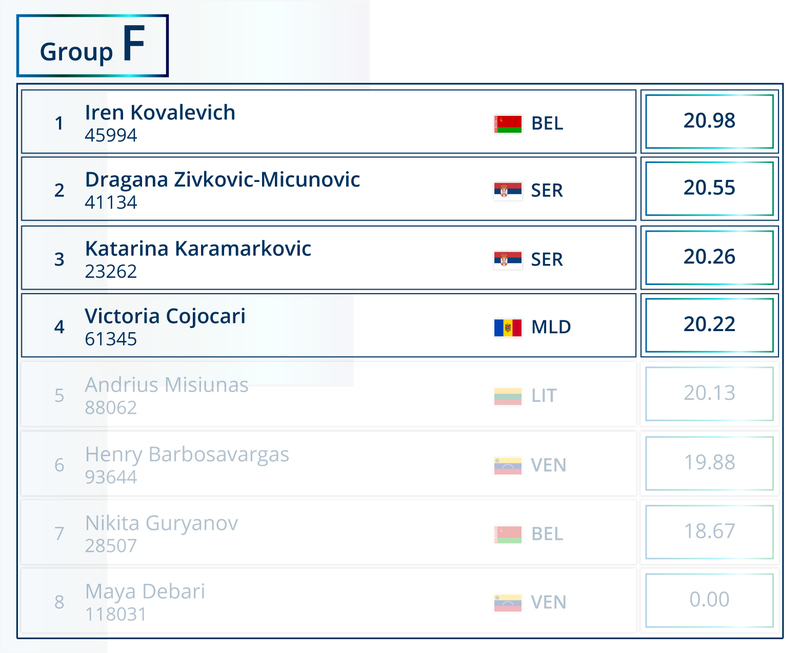 The first stage of the “Emotional Advisors” tournament has come to an end. 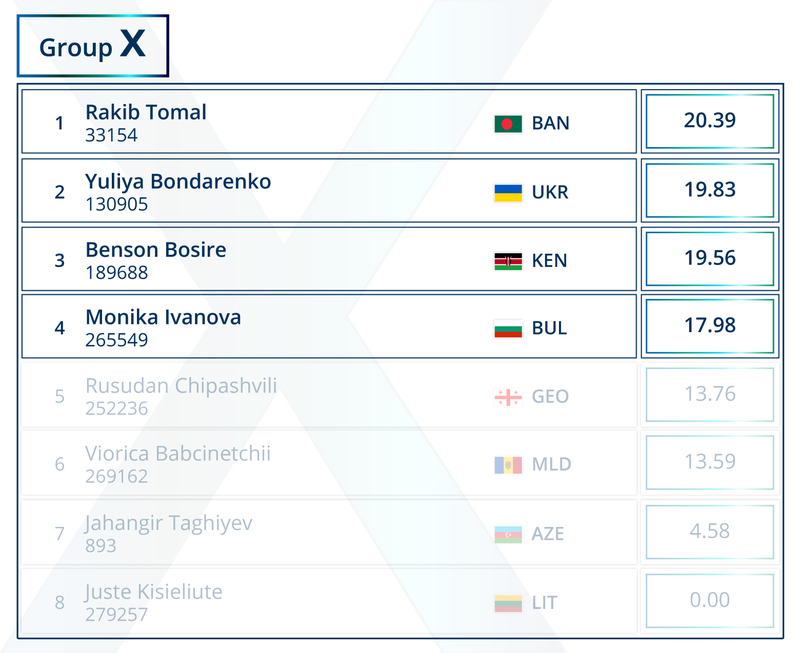 Let’s conduct a brief analysis of the results for three days. 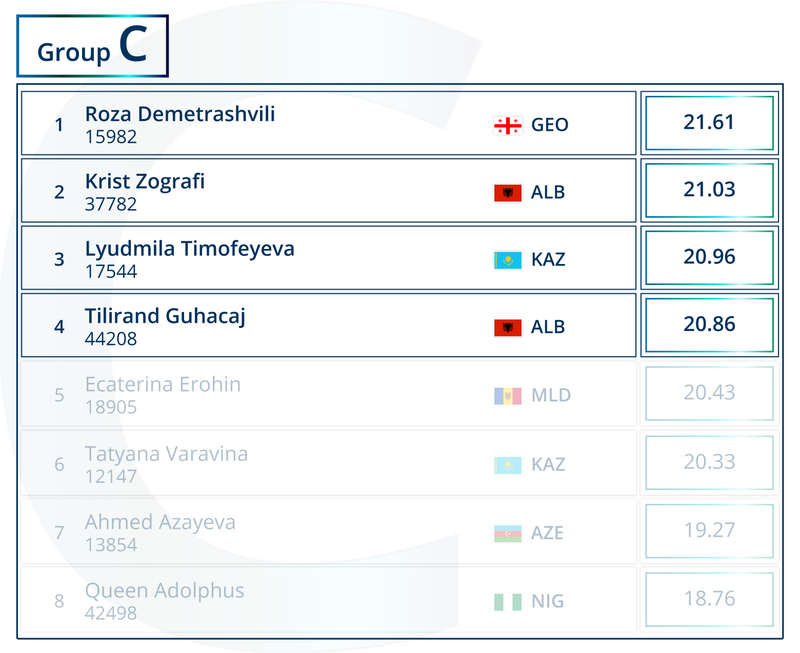 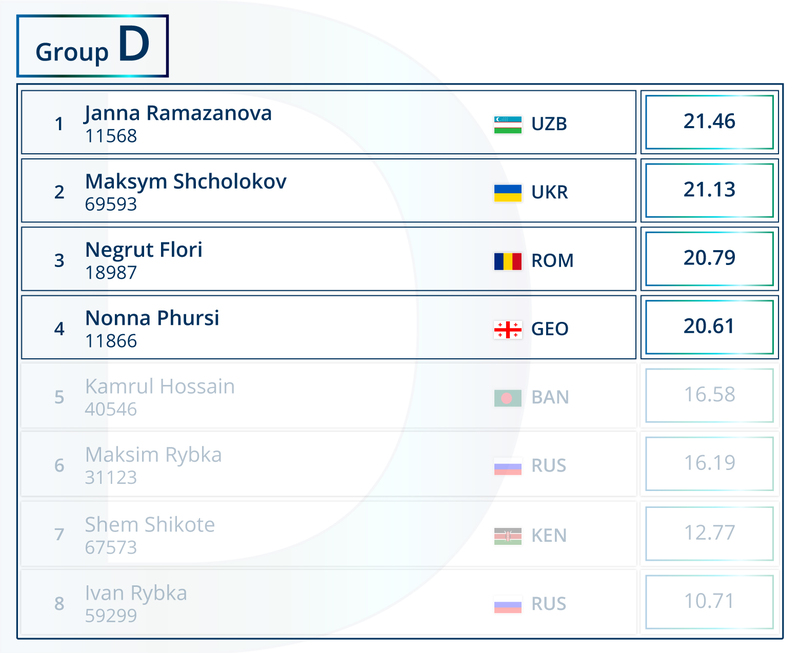 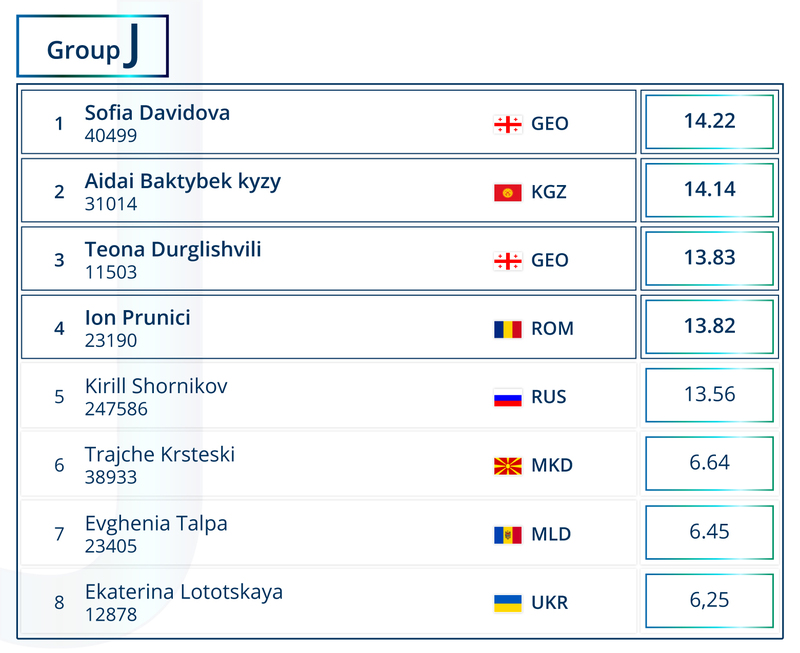 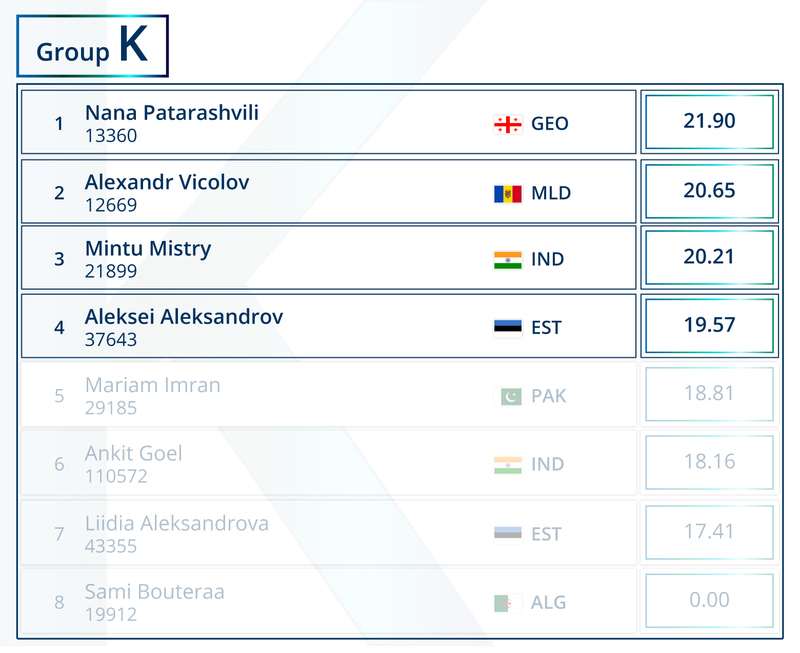 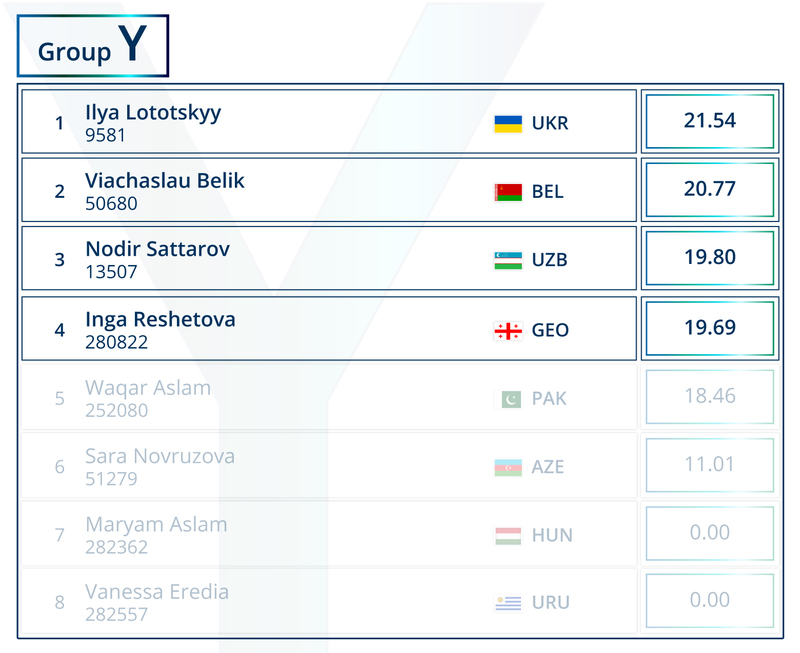 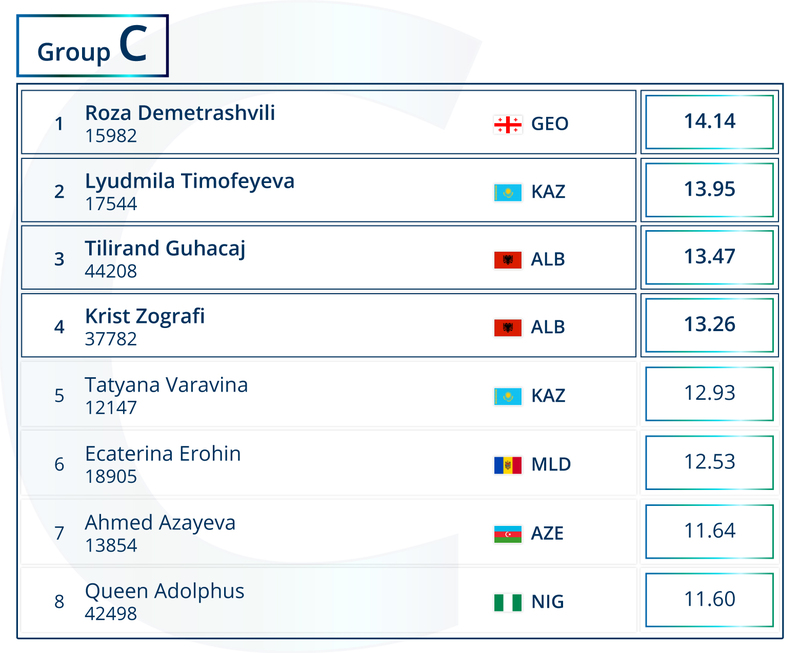 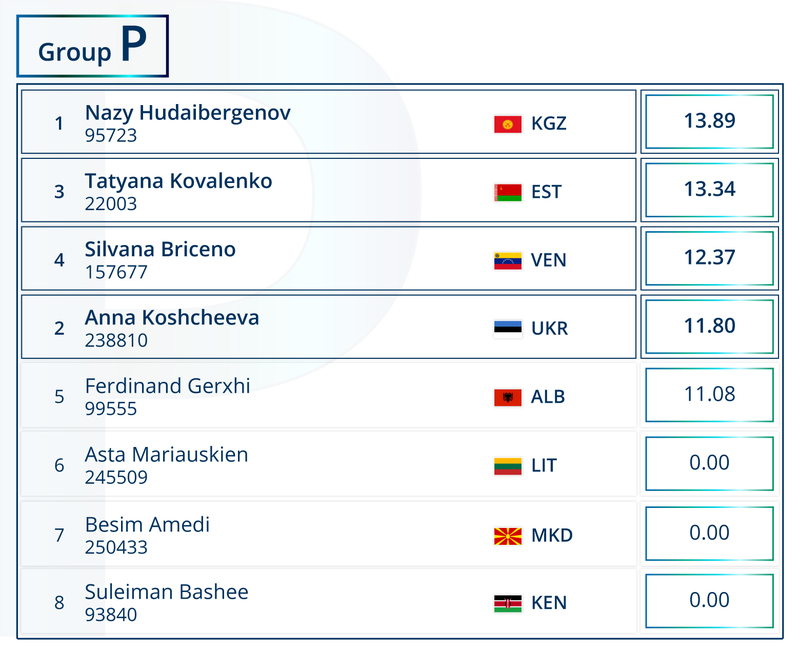 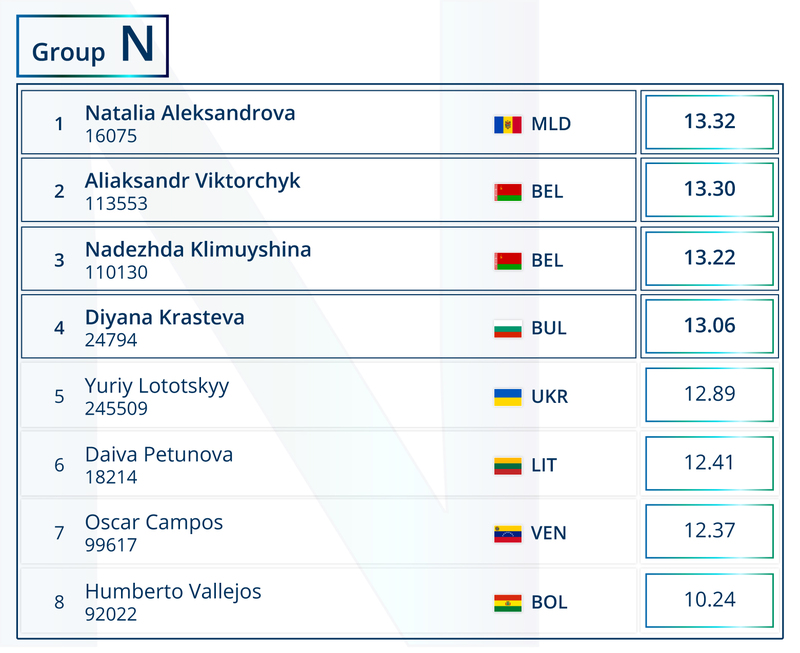 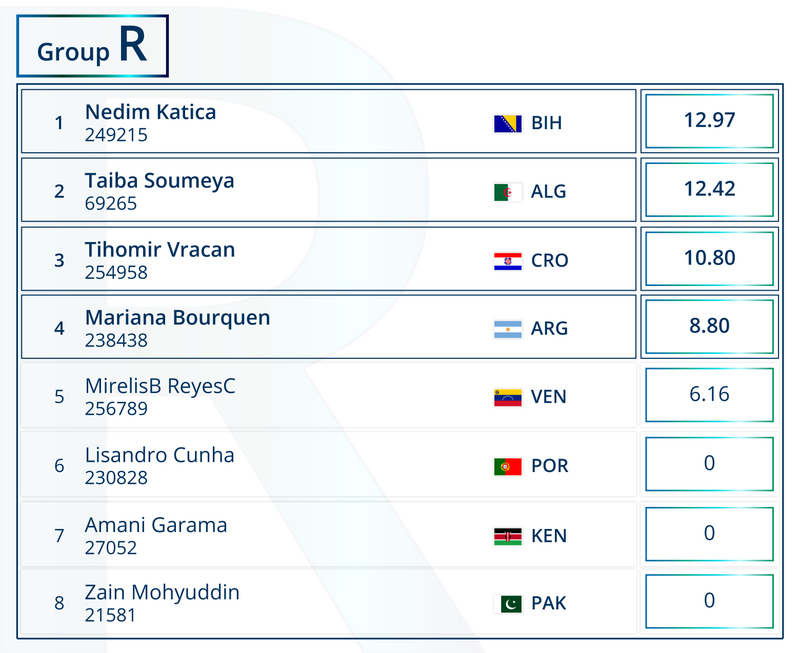 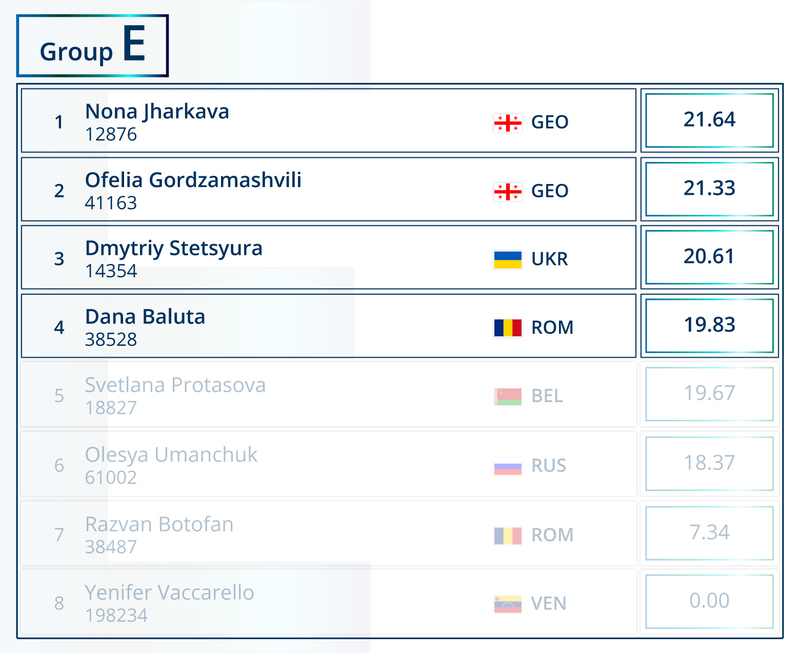 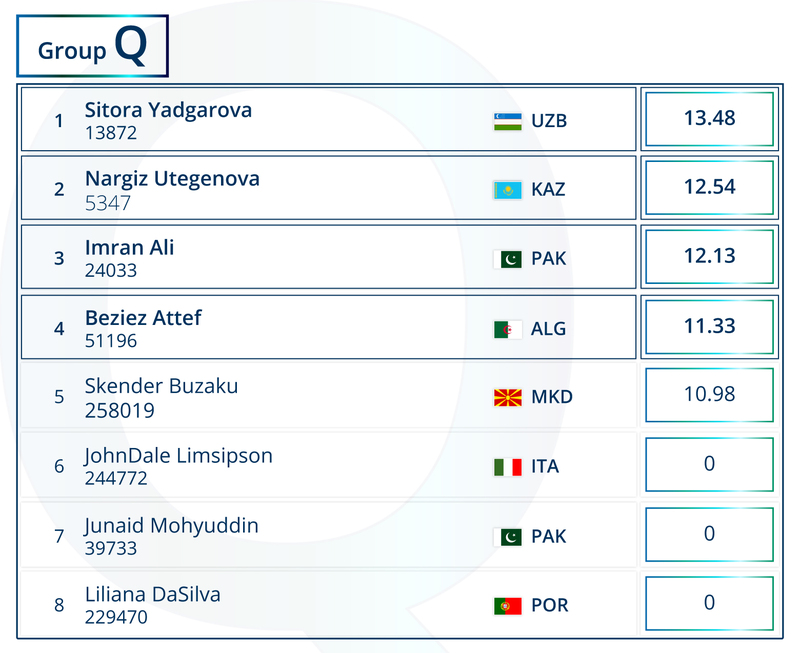 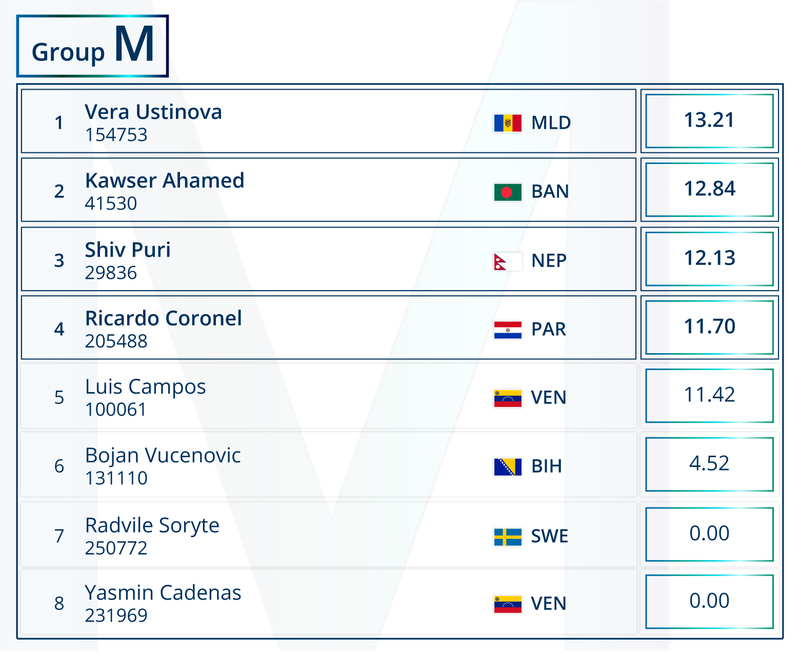 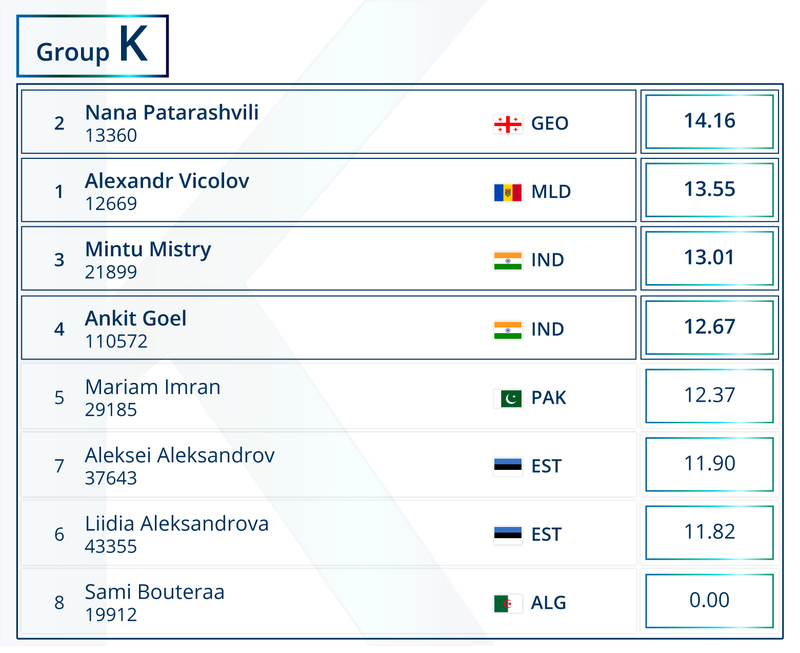 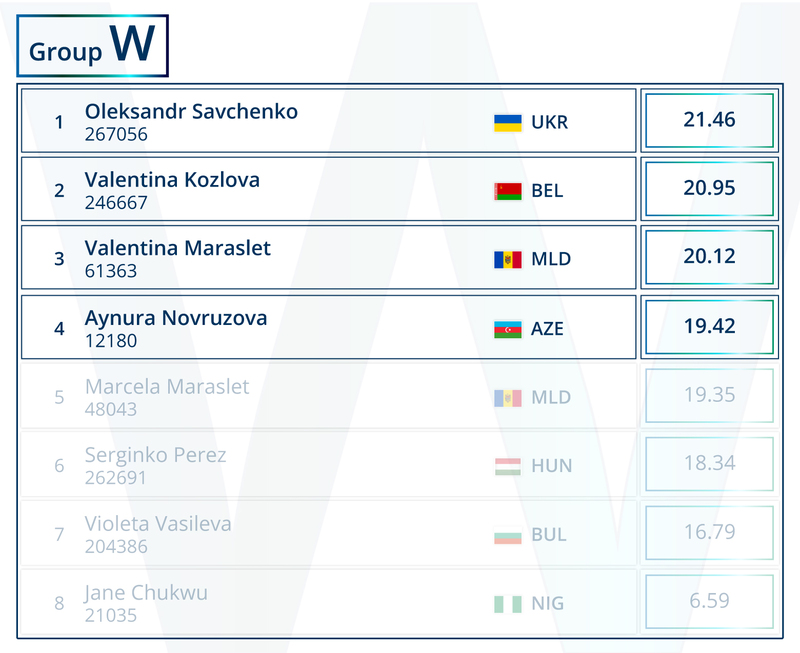 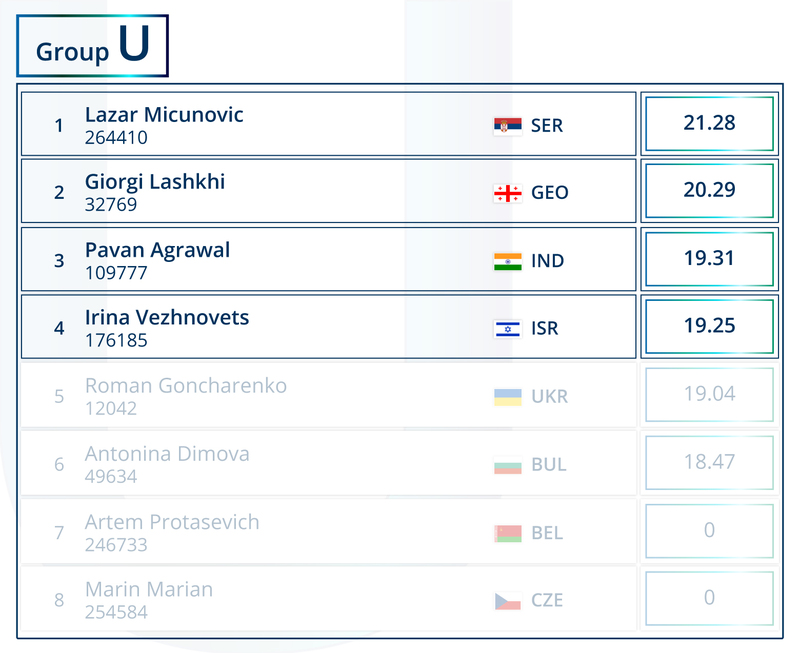 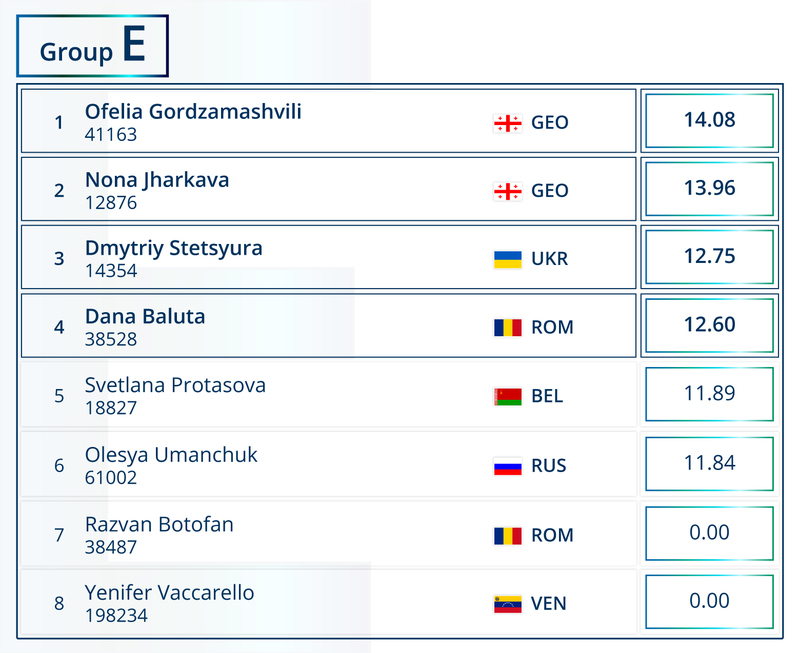 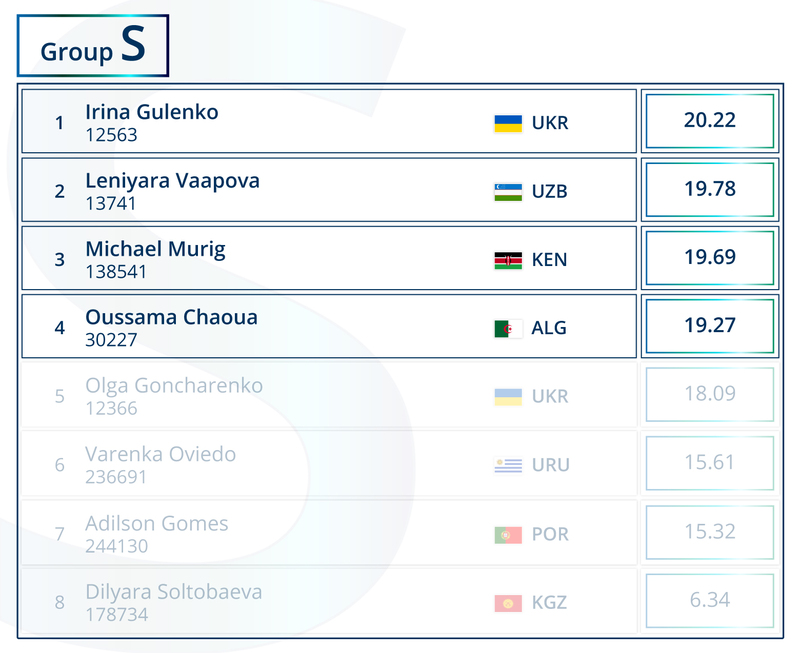 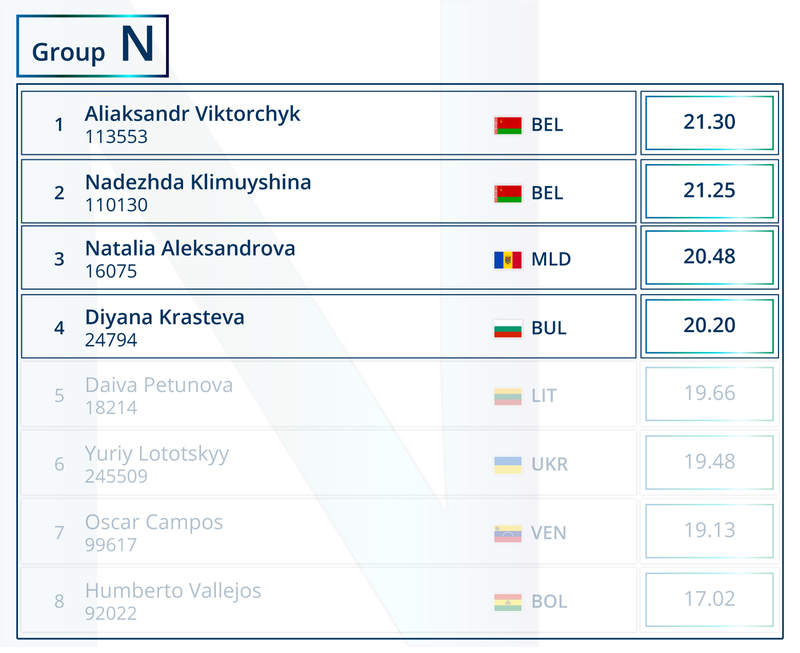 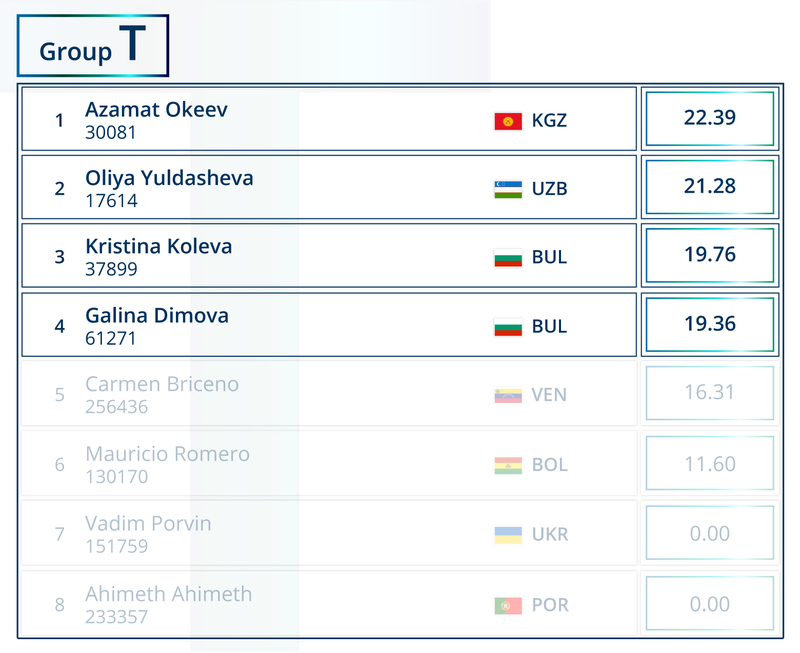 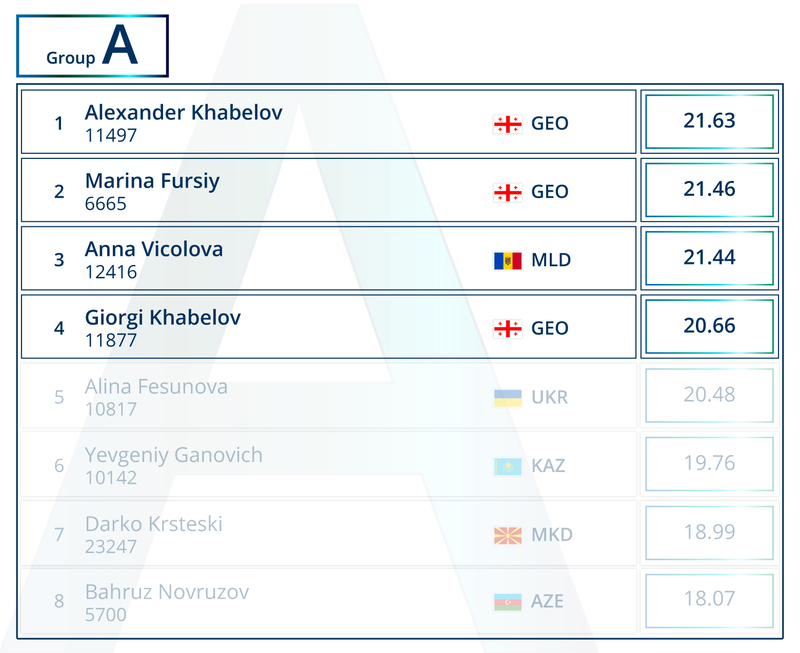 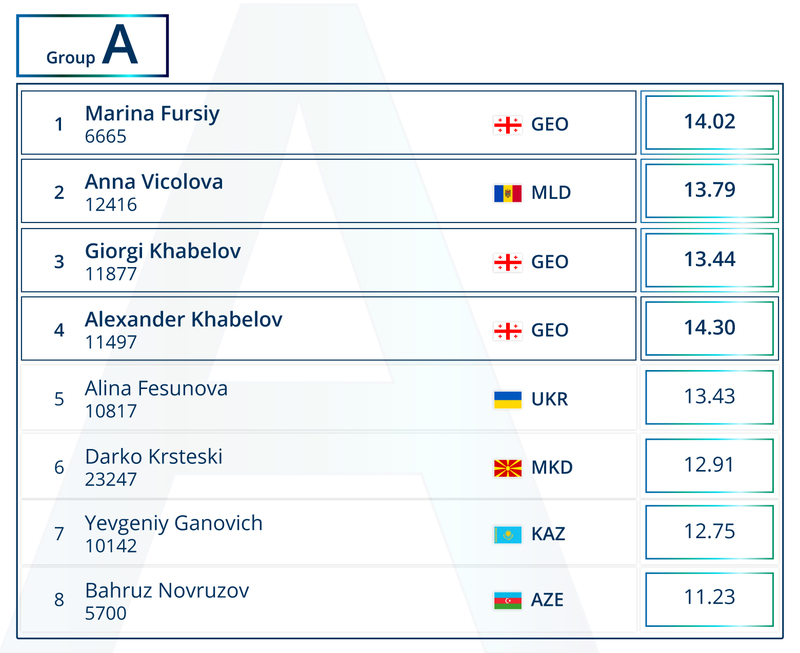 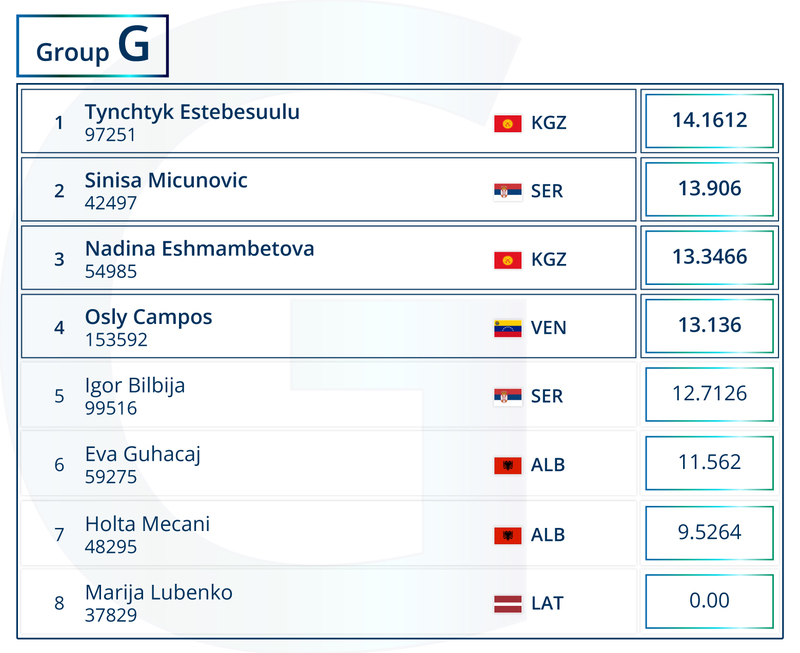 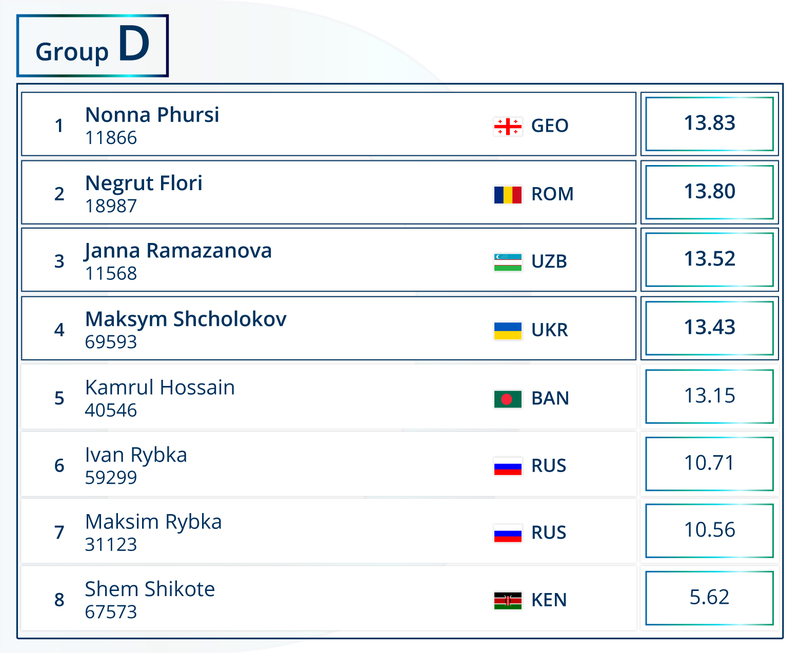 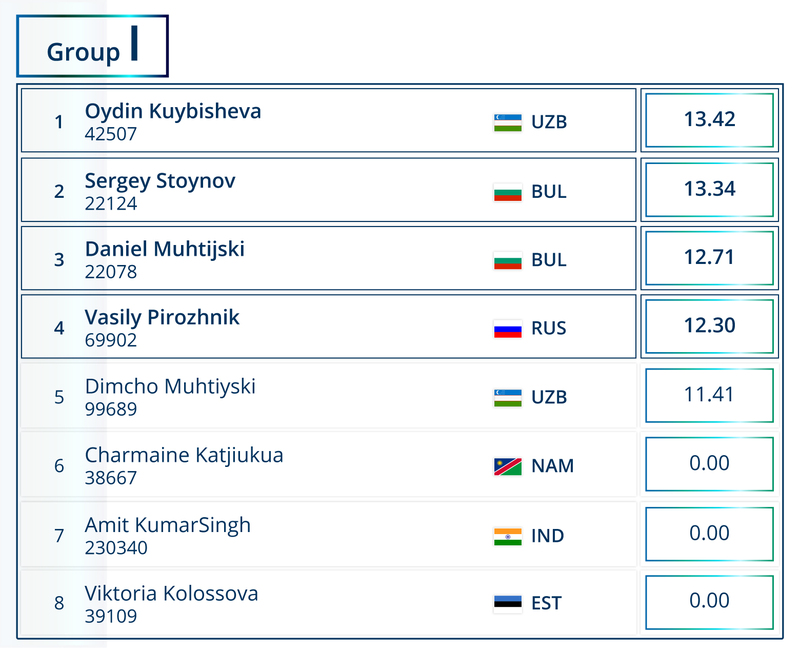 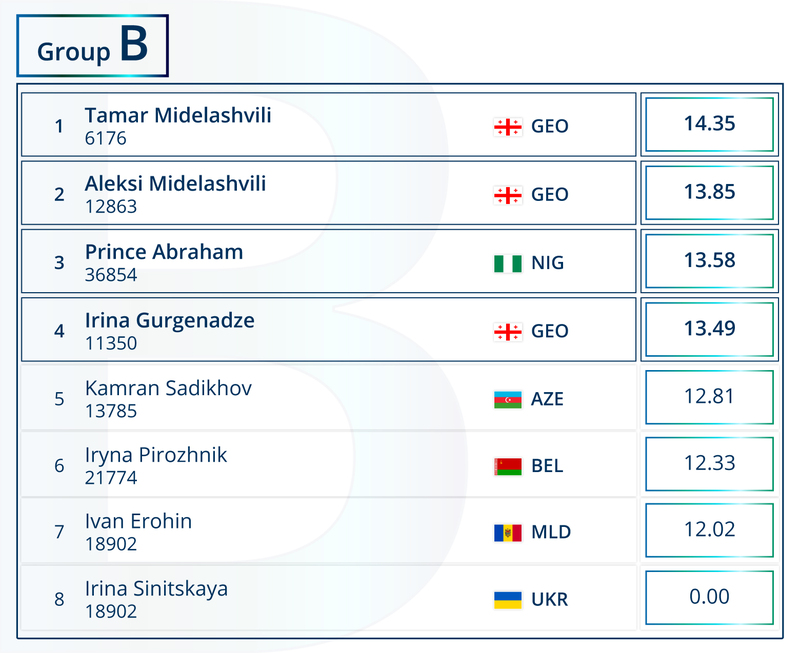 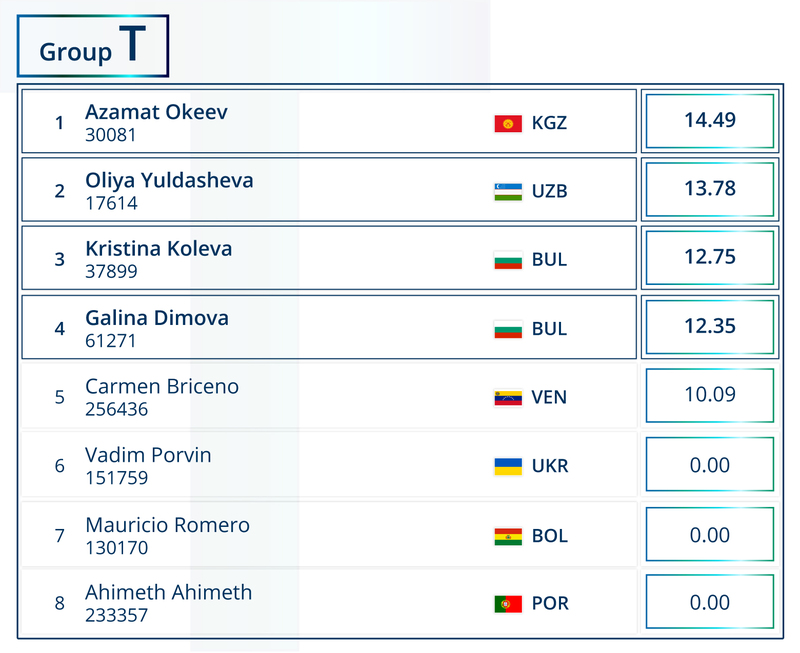 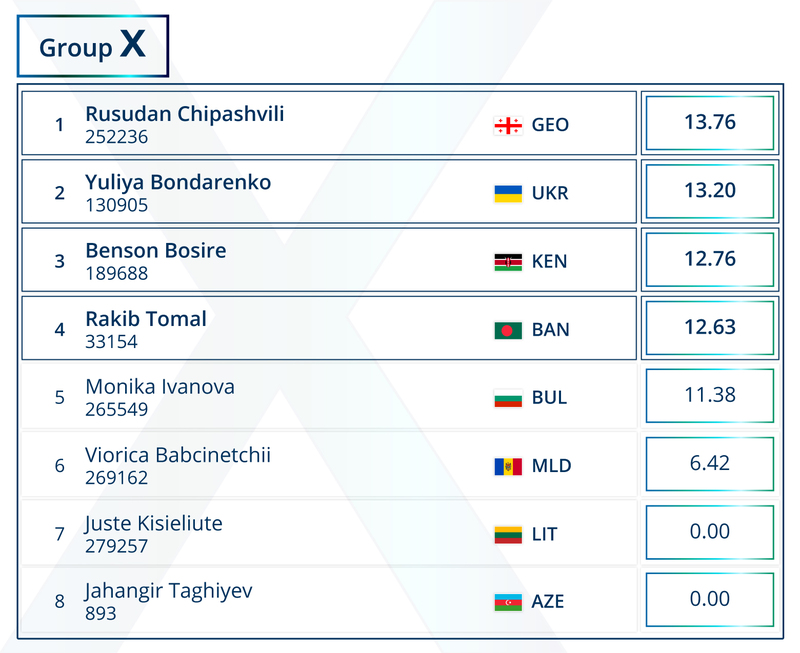 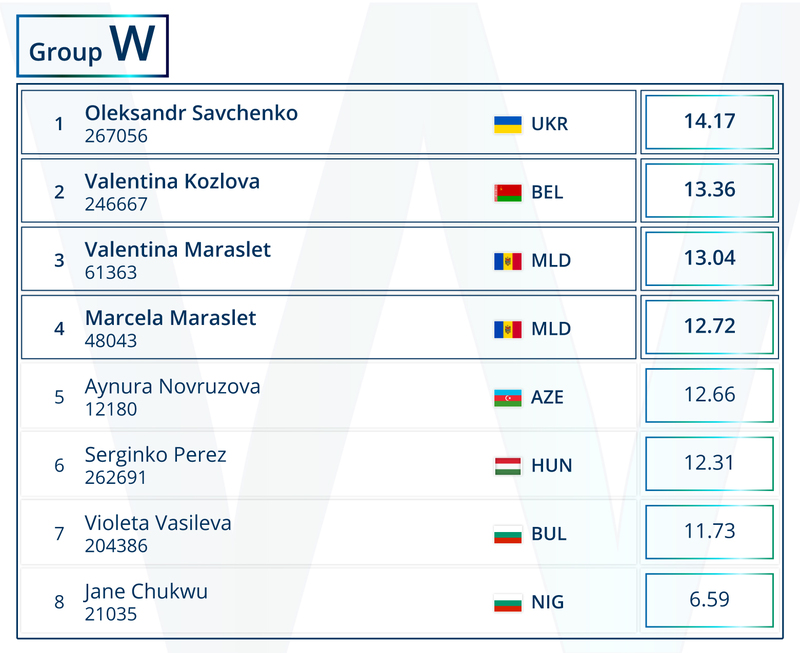 According to the results of the first stage, the highest coefficient was scored by Ludmila Kocharova, a participant from Georgia, whose coefficient was 22.5504; the second place was taken by a participant from Kyrgyzstan, Azamat Okeev, whose coefficient was 22.3894; Sofia Davidova from Georgia took the third place, her coefficient was 22.1825. 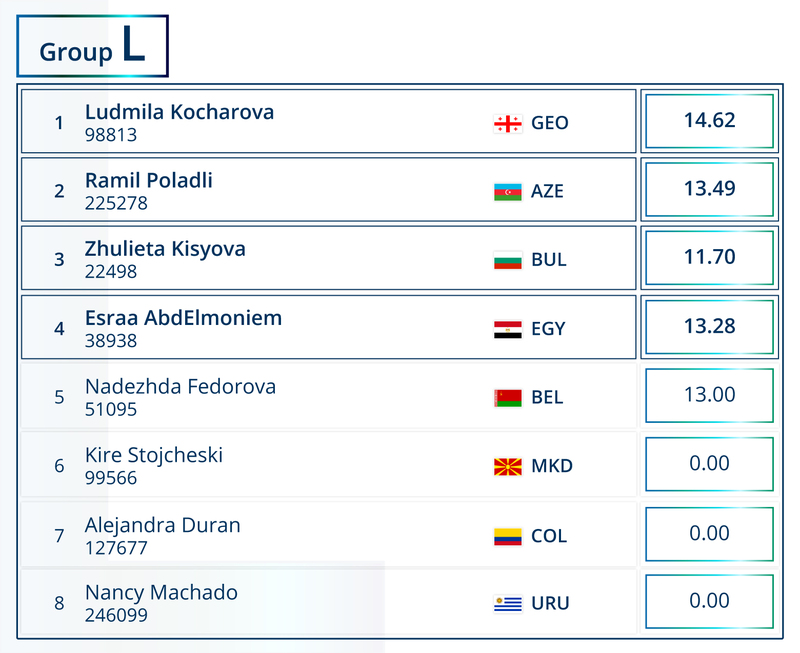 The table below shows all participants with their coefficients. 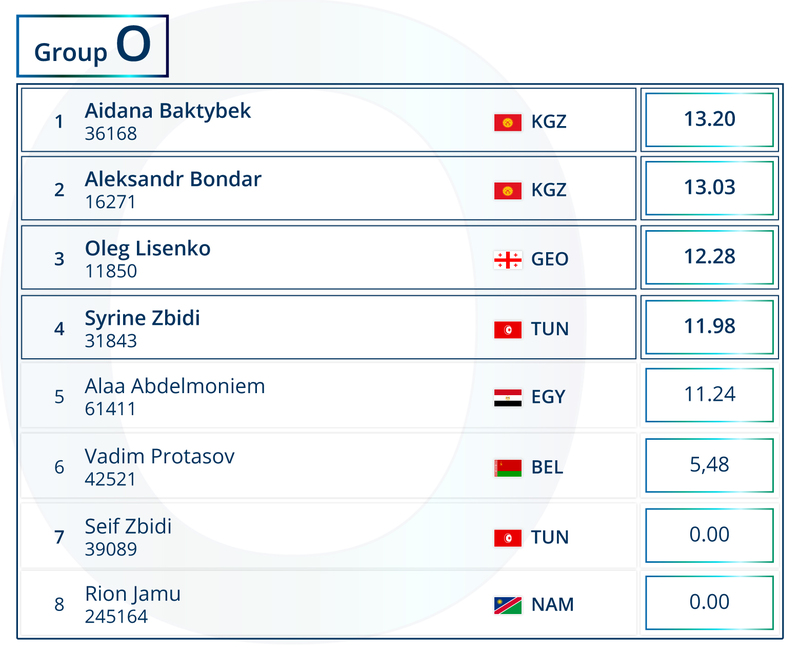 The first 4 participants from each group pass to the next stage of the tournament. 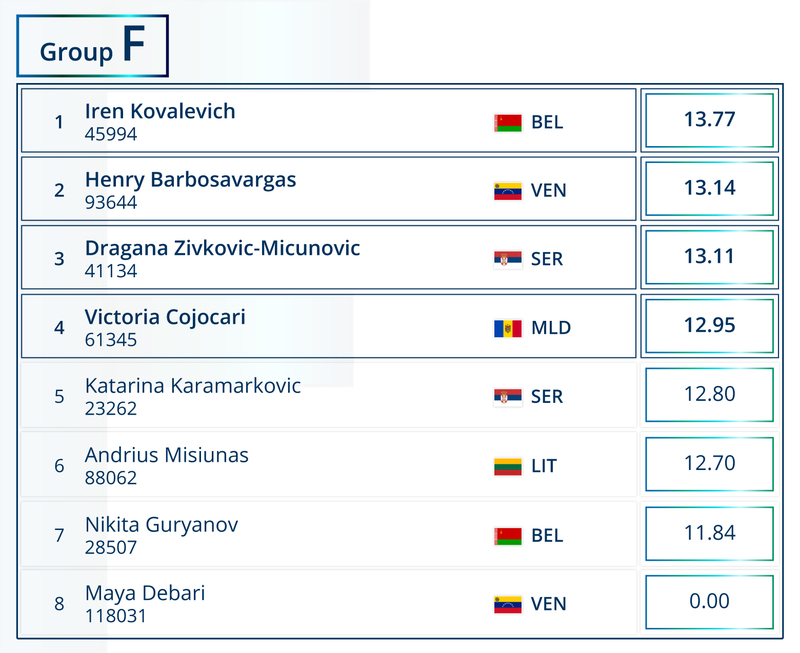 They will receive a prize of at least $100. Unfortunately, last 4 participants from each group complete their participation and receive a prize of $50 (this applies only to the participants, who took part in answering the questions for at least one day during the stage). 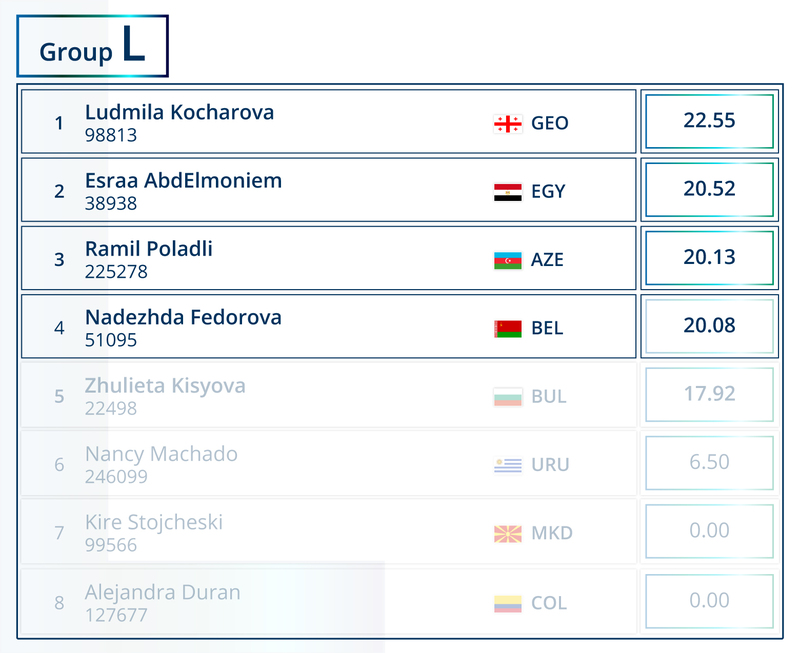 The distribution of participants into groups is conducted randomly, and tomorrow you will be able to see a list of groups. 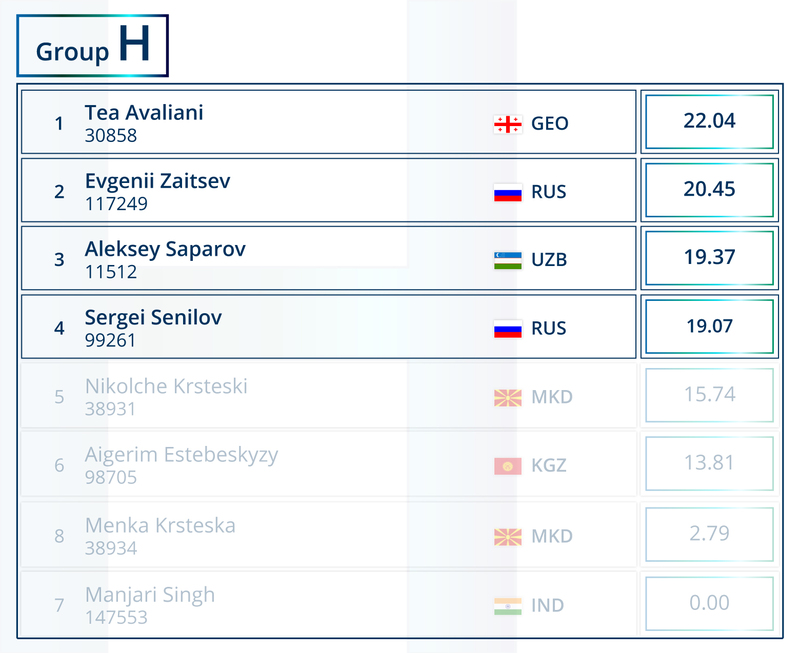 The second day of 1st stage of the “Emotional Advisors” tournament came to an end. 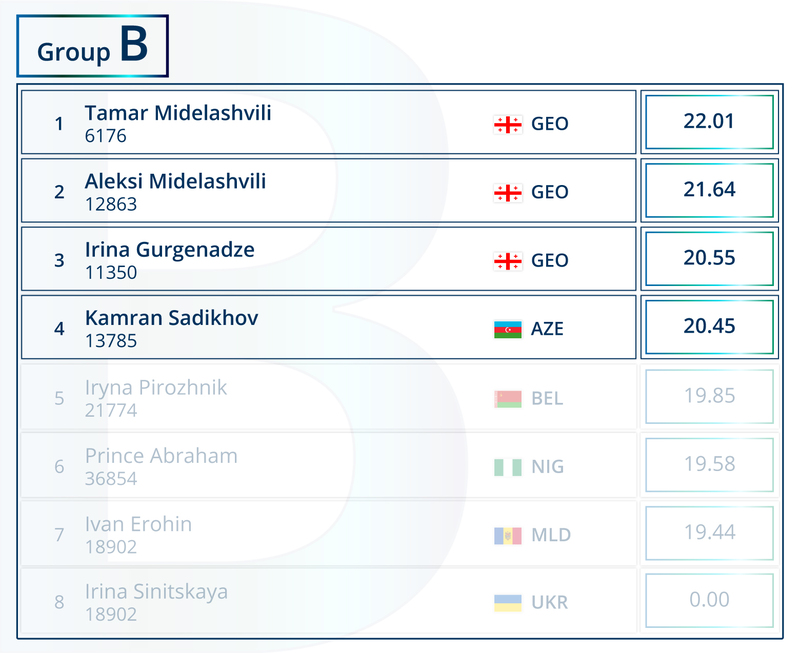 Let's briefly summarize results of the second day. 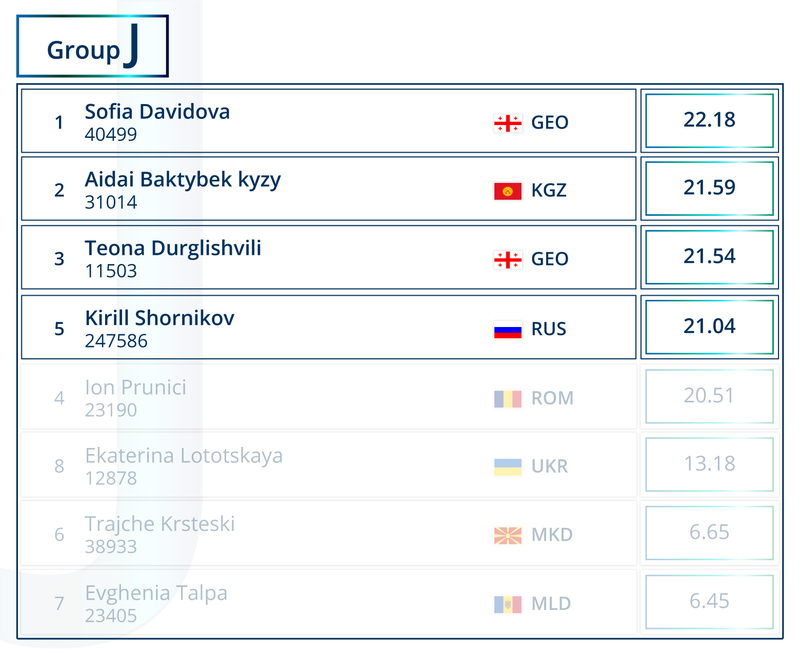 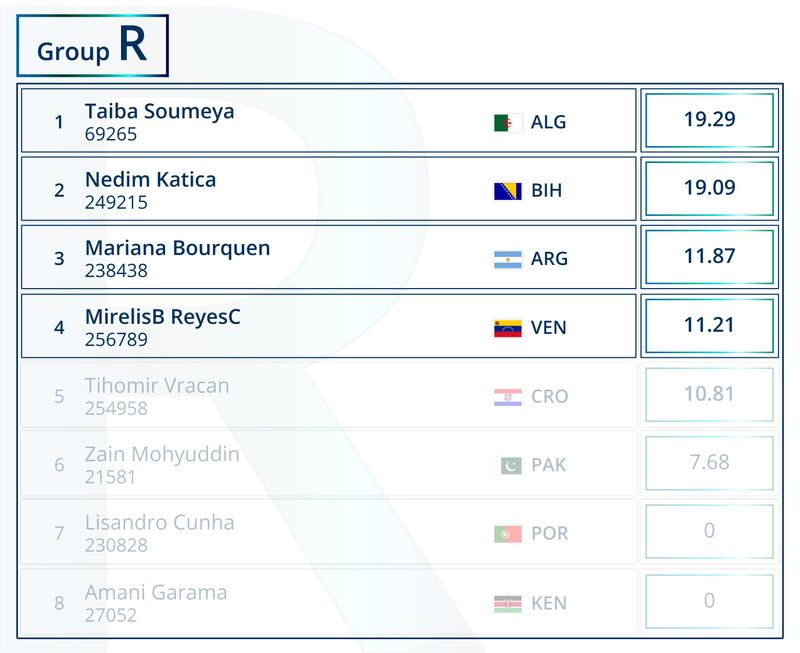 The highest coefficient for 2 days among all participants was scored by the user from Georgia Ludmila Kocharova (14.6201 coefficient), the second place was taken by the user from Kyrgyzstan Azamat Okeev (14.495), and Tamar Midelashvili, another representative of Georgia (14.3526), is at the third place. 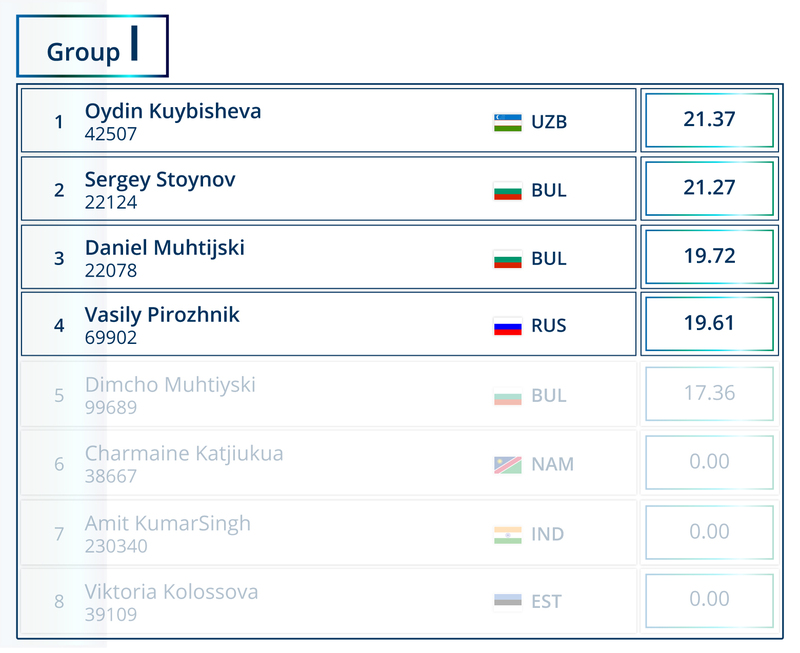 The first day of the first stage of the Emotional Advisors tournament has passed. 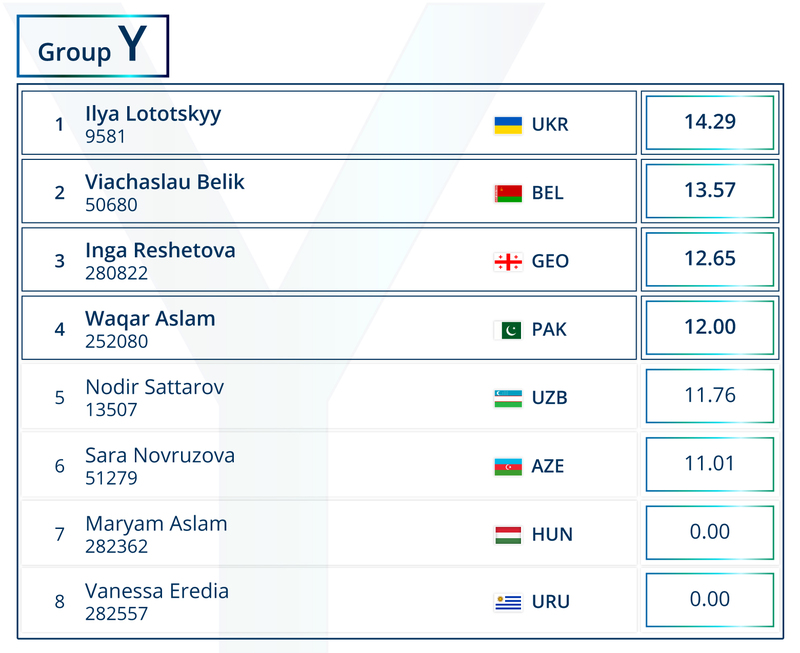 We offer you to see the statistics of the competition. 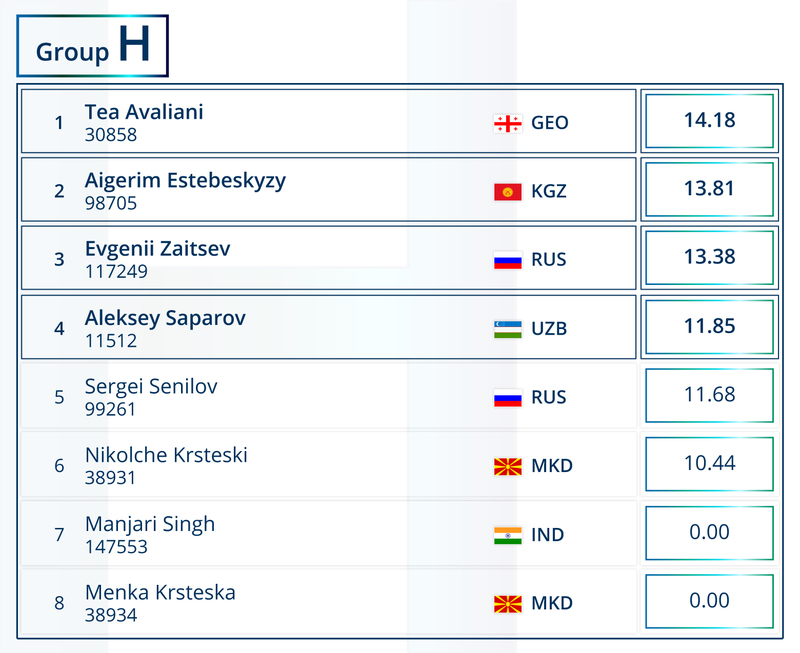 A total of 192 users participate in “Emotional Advisor” tournament. 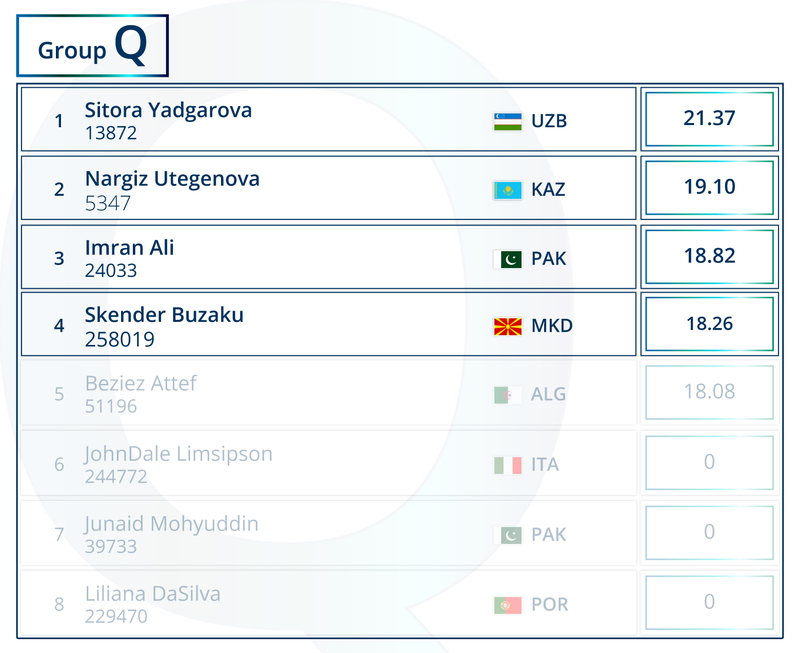 40 participants missed the survey, they will have to try hard to get to the next stage. Users who missed the tournament will not receive $50 on their balance. 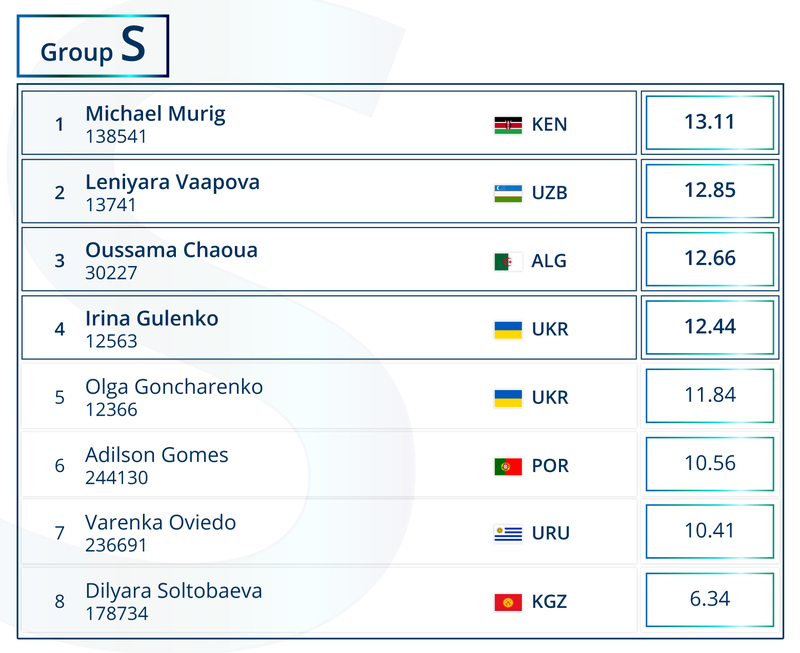 The highest average coefficient of the group was scored in J group - 6.48, and the lowest was scored in S group - 5.34. Remind that 96 users (top-4 of each group) will pass to the next stage, each of them will get at least $100. 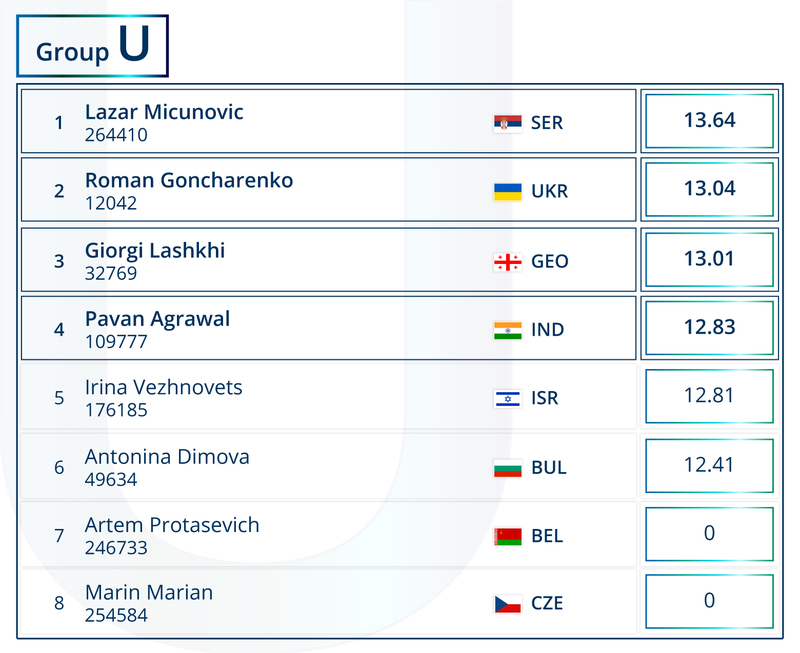 Tomorrow we will learn the results of the second day, follow our updates!